If you are looking for top quality spinners then you are in the right place. 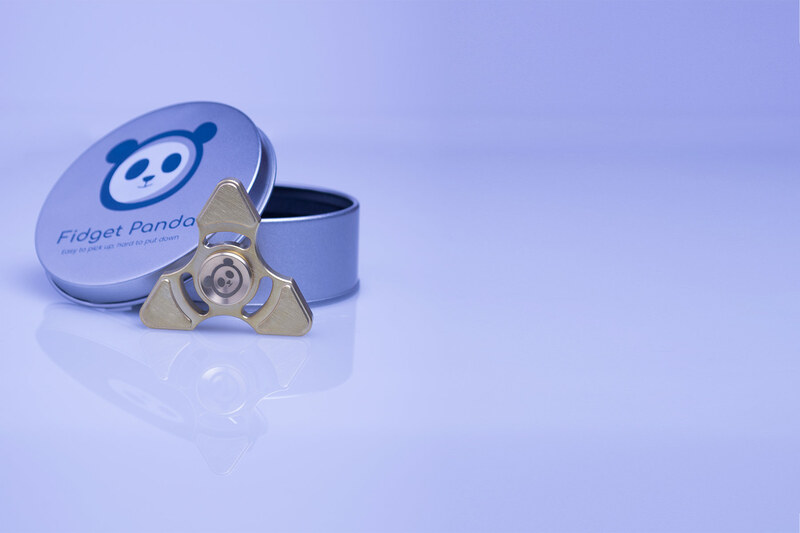 Fidget Panda is a brand which was born in 2017 and since has offered best quality fidget spinners regardless of if it's our original design or another brand that we have partnered with. 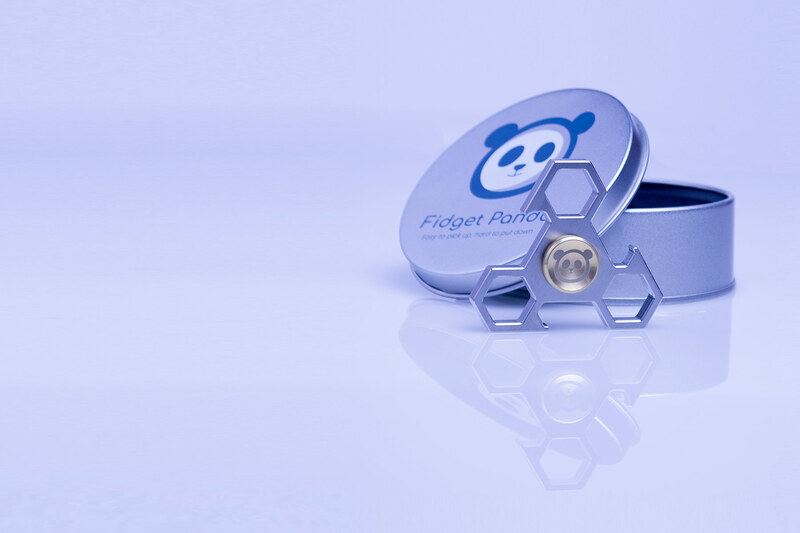 You will not find poorly made fidget toys on Fidget Panda website. with a beautifully crafted concave brass cap.